With Denver Luxury Limousines you can enjoy the beauty of Colorado. We are in close contact with each of our chauffeurs so that we can respond immediately to any of your needs or travel changes. Ski and recreation resorts trips. Effortless reservations and payment options. Competitive rates and repeat client discounts. 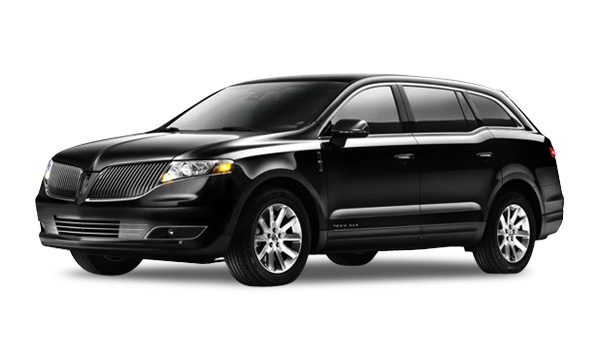 Denver Luxury Limousines is one of Denver’s premier transportation companies. We guarantee your satisfaction. Special rates and discounts are available. 24/7 Customer services and online reservations. We offer our limousines at extremely low rates to allow everyone to enjoy luxurious transportation. Prompt, professionally dressed and well spoken chauffeurs. Denver Luxury Limousines understands the hard work that goes into planning a wedding. For your special day we can provide you with an unforgettable wedding day experience. We continually assess our hand-picked, highly professional chauffeurs for their reliability, driving skills and passenger-handling attitudes. Offering luxury service, hourly or one way, for all sports events in Denver Colorado. For this special day Denver Luxury limousines offer You multiple services to make your wedding a memorial day . We offer transportation to and from Denver International Airport. On time guarantee to or from DIA. Denver Luxury Limousines put diffrent cars under your service for all your diffrent occasions: Denver Prom limousine, Denver Bachelor and Bachelorette party, Denver Birthday limo rental, Denver anniversary limo. Enjoy the beauty of colorado resorts with Denver Luxury Limousines; Our Vehicles are great for Colorado mountain travel, and Our drivers have years of experience in the harsh winter conditions of Colorado. When it comes to the airport services,whether it’s a last minute or advance notice request, Denver luxury limousines will be there on time. 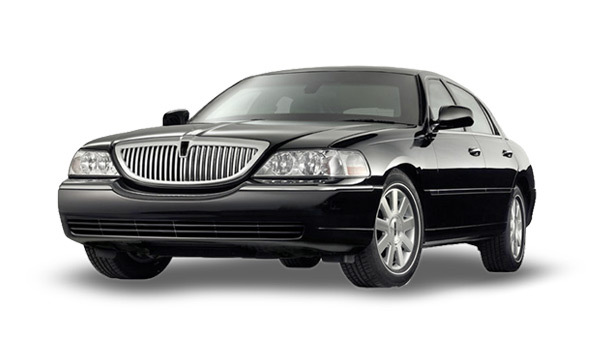 We at Denver luxury Limousines, have a fleet of the latest model Denver Limousine, Denver Sedans, SUV’s, Vans and Denver stretch limo cars are for hire to Denver airport transfers.Denver luxury Limousines have been made reasonable for everyone and it’s our pleasure to ensure everyone can hire our services. What about Pricing & Rates? Competitive rates and repeat client discounts! We are a full service Denver limousine provider. We serve the Denver, Colorado Greater Metro Area, as well as the entire state upon request. 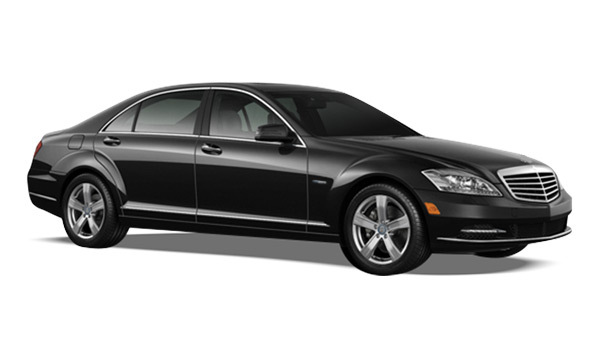 We have professional Denver Limousine drivers, as well as state of the art equipment for your pleasure and safety.